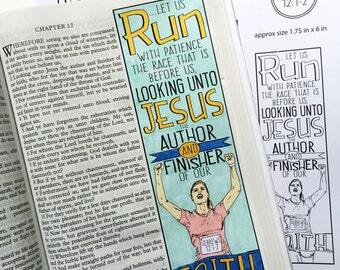 Believing Images--bringing scripture and art together. Announcement Welcome! 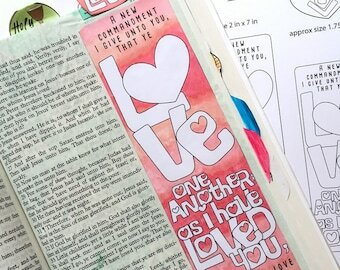 Right now we're focused on selling our bible journaling templates and digital downloads. We hope to have more of our sewn items this summer. Thanks for checking out our shop. Welcome! 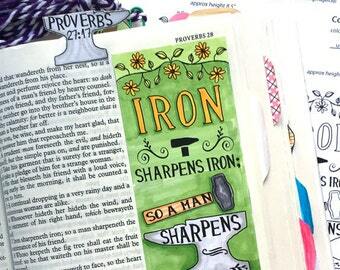 Right now we're focused on selling our bible journaling templates and digital downloads. We hope to have more of our sewn items this summer. Thanks for checking out our shop. très belle illustration pour le verset clé de la bible ! Save on all items in our shop. 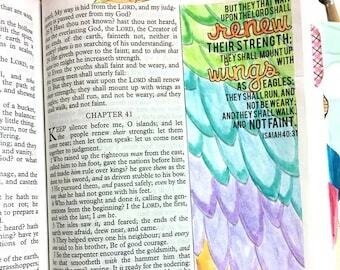 Incorporating God's word, Art and coloring with our Bible Journaling Templates. 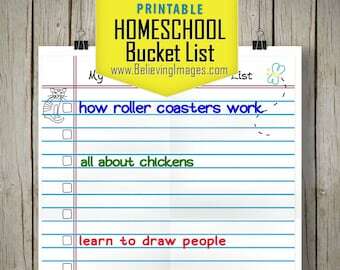 Liz resides in the North Atlanta suburbs with her husband & 3 children. She is super close to her family even though most live in other states now. Liz grew up in a crafty family and loves doing craft & DIY with her sisters, kids, & husband. We do not issue refunds or replacements. However please contact us if you do have issue with an item and we will evaluate each issue individually. Currently we only accept PayPal as payment. Items that are ready to ship such as our vintage finds will be shipped within 1-2 business days from the end of day ordered. We ship via USPS (United States Post Office) with tracking and standard insurance. Once delivered to the USPS we do not have control over how or when the package is delivered or how quickly it is processed. We will however do what is possible on our end to help track and problem solve to the best of our ability. Downloadable items are instantly delivered via Etsy and you receive a download link through the checkout process and via email.